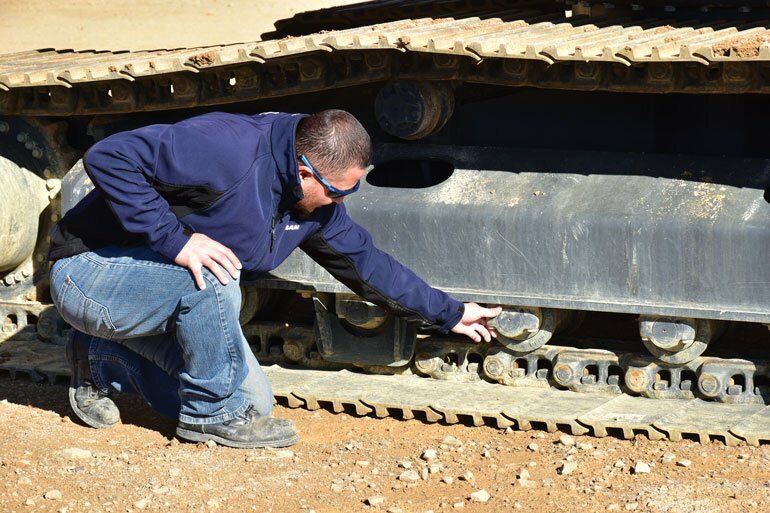 The undercarriage of tracked heavy equipment, such as crawler excavators, consists of many moving components that need to be maintained for them to function properly. If the undercarriage is not routinely inspected and maintained, it can easily cost you valuable time, money and potentially decrease the track’s lifespan. 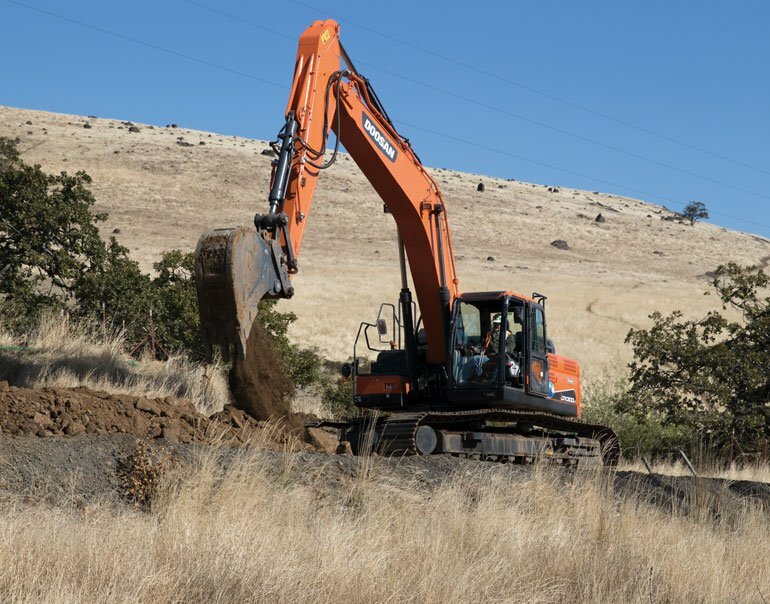 By following these six tips, outlined by Shane Reardon, Doosan excavator product specialist, you can get better performance and life out of your crawler excavator’s steel track undercarriage when working in construction applications. 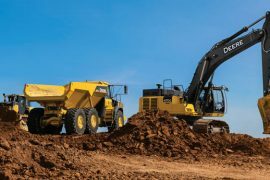 At the end of each workday, excavator operators should take time to clean out dirt and other debris that may lead to undercarriage buildup. Regardless of the application, if the undercarriage is dirty, it needs to be cleaned. If the undercarriage is not routinely cleaned, the faster it will lead to premature wear on components. This is especially true in colder climates. In addition, debris can add additional weight to the undercarriage, therefore reducing fuel economy. Shovels and pressure washers can be used to help clean the undercarriage. 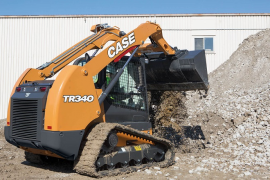 Many manufacturers offer undercarriages that are designed for easier track carriage cleanout, helping debris fall to the ground rather than become packed in the undercarriage. It is important to complete a full undercarriage inspection for excessive or uneven wear, as well as look for damaged or missing components. 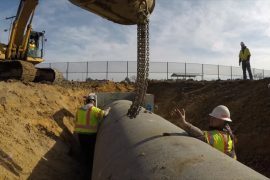 According to Reardon, if the machine is being used in harsh applications or other challenging conditions, the undercarriage may need to be inspected more frequently. 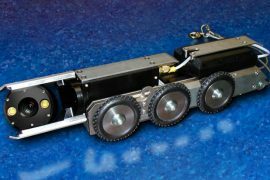 During a routine machine walk-around inspection, operators should check the tracks to see if any components look out of place. If so, this could indicate a loose track pad or possibly a broken track pin. In addition, they should inspect the rollers, idlers and drives for oil leakage. These oil leaks could indicate a failed seal which could lead to a major failure in the rollers, idlers or track drive motors. Minimize time on slopes: Constant operation on a slope or hill in one direction can accelerate wear. However, many applications require slope or hillside work, so when moving the machine up or down a hill, make sure that the drive motor is in the correct position to reduce track wear. 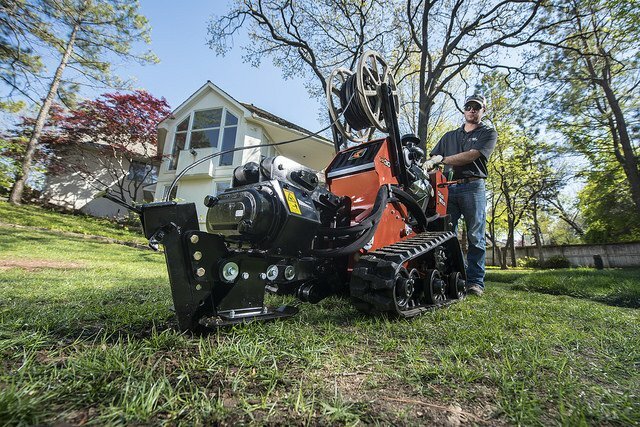 According to Reardon, the drive motor should be facing the back of the machine for easy maneuverability up a slope or hill. Reduce unnecessary spinning: Train your operators to make wide, less aggressive turns. Track spinning can lead to wear and decrease productivity. 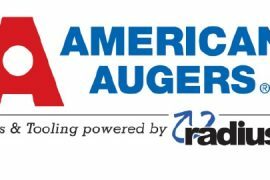 Select the correct shoe width: Choose the proper shoe width by considering the weight of the machine and application. For instance, narrower excavator shoes are better suited for hard soil and rocky conditions because they have better soil penetration and grip. Wide excavator shoes typically work well in soft underfoot conditions because they have more flotation with lower ground pressure. Pick the correct grouser: Consider the application before choosing the number of grouser per shoe. A single or double grouser may work well when laying pipe but may not work well in other applications. 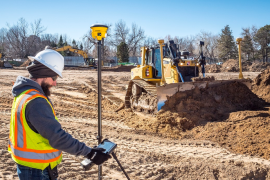 Typically, the higher number of grousers the track has, the more contact the track will have with the ground, vibration is reduced and the longer it will last when working in more abrasive conditions. Incorrect track tension may lead to increased track wear, so it is important to adhere to the proper tension. As a general rule, when your operators are working in soft, muddy conditions, it is recommended to run the tracks slightly looser. 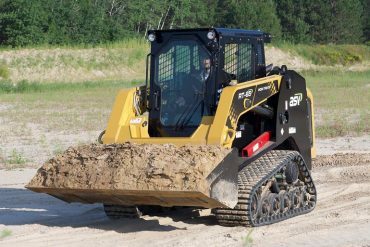 Rubber tracks are available on smaller excavators and these models excel in a variety of applications. 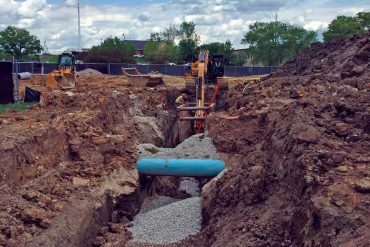 Most noticeably, rubber tracks provide good flotation, allowing excavators to travel across and work on soft ground conditions. The rubber tracks have minimal ground disturbance on finished surfaces, such as concrete, grass or asphalt. 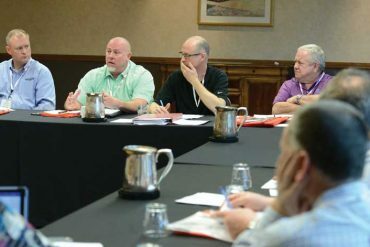 Your crawler excavator operators should follow basic operating procedures — outlined in your manufacturer’s Operation and Maintenance Manual — to minimize excessive wear and track degradation. The undercarriage makes up a large portion of track replacement costs. They consist of expensive components, so adhering to these six undercarriage maintenance tips, as well as proper track maintenance outlined in your manufacturer’s Operation and Maintenance Manual, can help keep your overall cost of ownership down and extend the life of your tracks. Allison McNeal is with Two Rivers Marketing,Des Moines, Iowa. 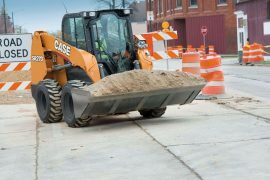 The article was written in collaboration with Doosan Infracore Construction Equipment America, West Fargo, North Dakota.